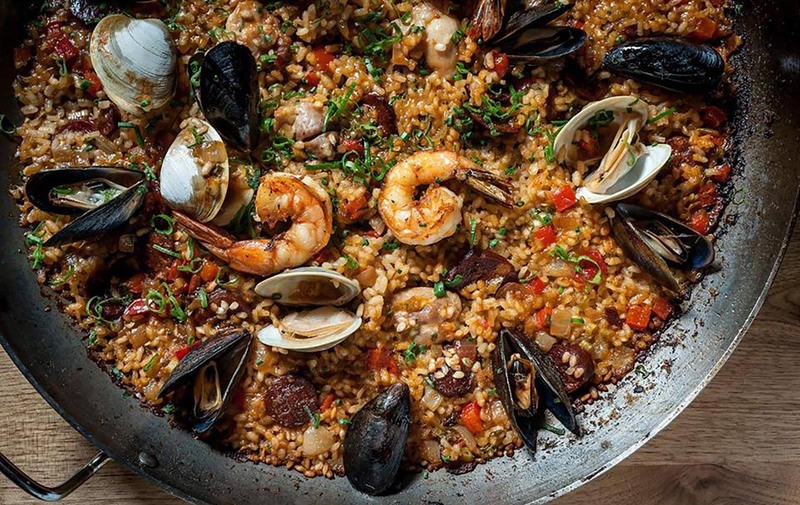 Recognized as Boston’s best tapas restaurant Toro has been pushing paella and cava for well past a decade. While the tapas are delicious, the more accurate accolade would be most popular. That is because its small space, combined with a consistently high demand and the inability to make dinner reservation – thats right, its all walk in, makes it challenging to get a table. If you hope to get a coveted table for dinner here are some pro tips. Do not make it more difficult on yourself by trying to get a table for more than two people. Arrive at 5:00 and put your name down or be seated for an early dinner at 5:30. Eat a late lunch that way if you have to wait a couple hours you will not be starving. Consider having a drink at nearby restaurant until your time comes. Now you will ask is this place really worth the wait? The food is really good, but waiting in a crowded, loud restaurant for that long would not be my first choice, so maybe the less busy lunch hour is a better choice. 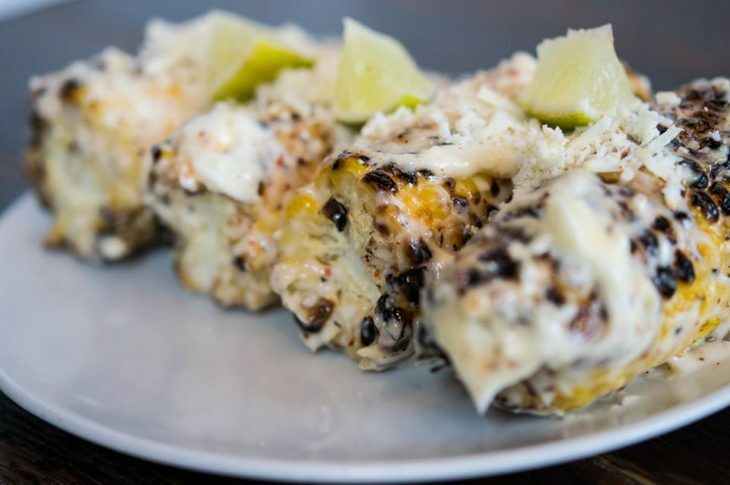 If you do go their corn is a cult favorite, so you will probably want a couple of orders. When the weather is permitting you enjoy our open windows and patio, which helps Toro in accommodating more diners. With the right expectations you can have a great experience.